What images does the term “radical faith” conjure? The Latin origin of the word “radical” literally means “roots.” Today the word also means extreme or revolutionary — even excellent or cool. With The Radical Book for Kids: Exploring the Roots and Shoots of Faith (New Growth Press), author Champ Thornton takes children deep into the ancient roots and origins of the Christian faith in both exciting and innovative ways. Brilliantly illustrated and extremely kid-friendly, The Radical Book for Kids is an explorer’s guide to the Bible, church history and life, mixing practical and theological elements with fun activities such as a 3,000-year-old board game and a tutorial on how to make a (kid-safe) David-style slingshot. The hands-on approach will help kids grasp the Bible’s relevance for daily life and leave them with a curiosity driving them to learn more. 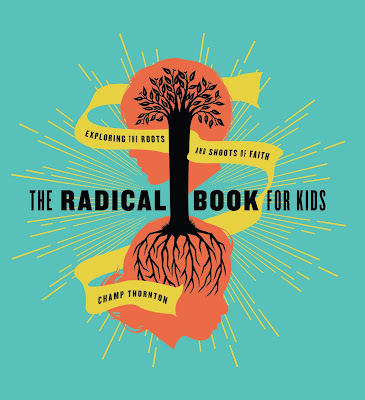 Click here to take a look inside The Radical Book for Kids. Q: Your new book is The Radical Book for Kids. 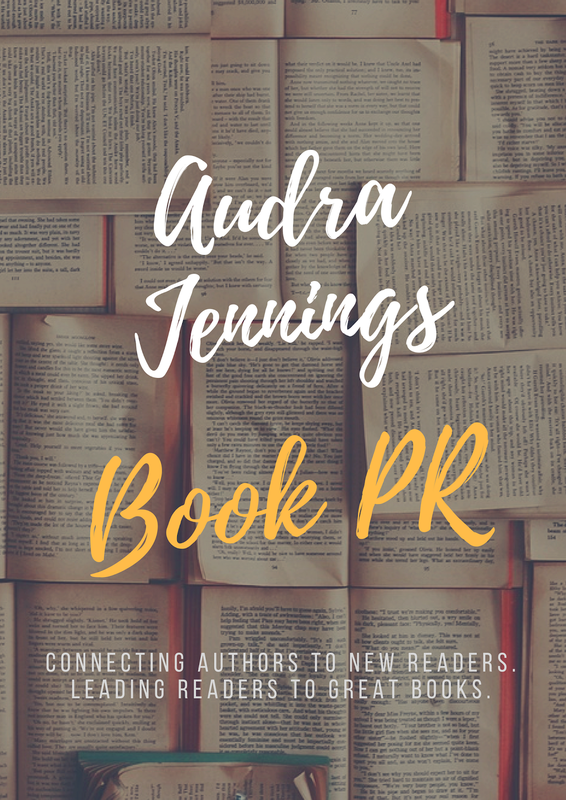 What makes the book radical? In this book, I introduce young readers to the stories of men and women who have lived out their faith in Jesus in radical ways. God sustained them to trust him despite great opposition and difficulty. The book also focuses on the radical roots of our faith. (The word “radical” comes from the Latin word “radix,” which literally means “roots.”) So in many ways it is a “root” book, leading young minds on a tour of the roots of their faith — a tour of the Bible, what it teaches, how to read it and why we should believe it and tell others about it. The Radical Book for Kids also includes radical fun with a 3,000-year-old game, a secret code, hands-on activities, fun facts and more. It’s radical strength, depth and fun. 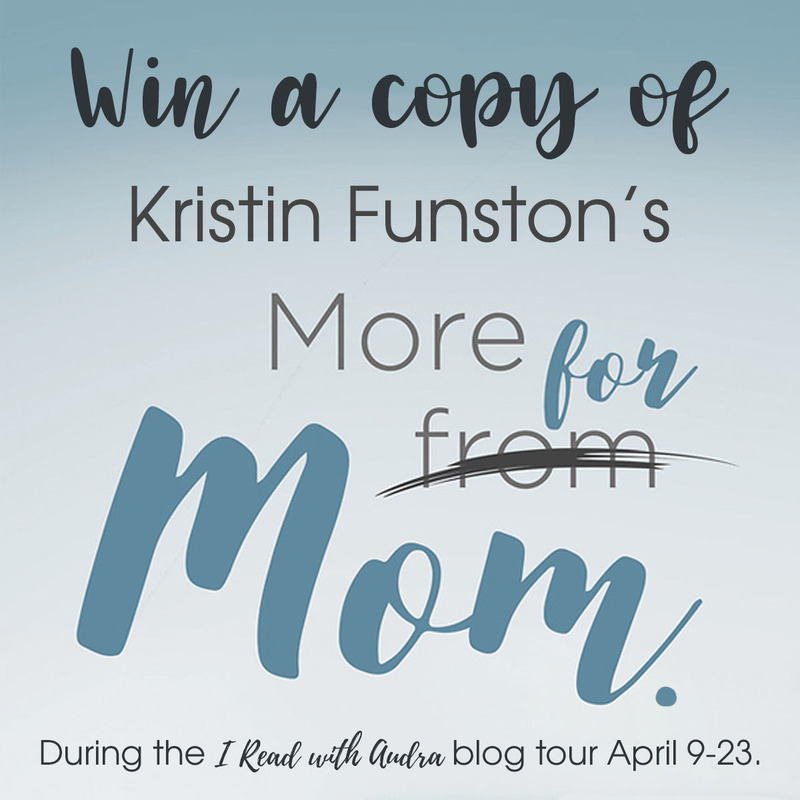 Q: How did your children provide inspiration for writing this book? My wife and I have three children, all currently under the age of twelve. So this age group is on my mind and in my heart regularly. I want them to grow up to know God, trust him, love him and serve him with all of their lives. This book is an attempt to point my kids and others toward that goal. In the background of this desire is that in 2003 I was diagnosed with a blood clot and a genetic blood disorder. When you’re 29 years old, you think you’re fairly invincible, but God brought into my life a daily reminder of my mortality. I’ve not had another scare like that since, but God has used this diagnosis to raise my awareness of the importance of passing along to the next generation the good news of Christ and the truths of His Word. Q: The Radical Book for Kids is described as a fun-filled explorer’s guide to the Bible, church history and life. What are some of the specific topics kids will be able to explore? In addition to these topics, there are also fun-focused and practical application chapters too. Q: You say you want to whet kids’ appetites for God and the Bible by giving them samples of various aspects of the faith. What are some of the samples offered in the book? The Radical Book for Kids opens doorways to rooms to be explored later. It cracks doors and provides glimpses into the lives of faithful men and women through church history, such as Augustine, Martin Luther, Amy Carmichael and Sarah Edwards. Sometimes the focus is on someone famous, such as John Bunyan, or in contrast someone nearly forgotten, such as Hannah Faust. Other open doors included are theological topics: the gospel, union with Christ, the mission of God, and the names of God. Daily Christian living is also explored: how to pray, how to grow as a Christian, a theology of work, how to deal with heart idolatry, what to do when you’re angry, what to do when you’re afraid and what to do when bad things happen. Then there are just practical matters of biblical wisdom, such as how to make good decisions and how not to apologize. 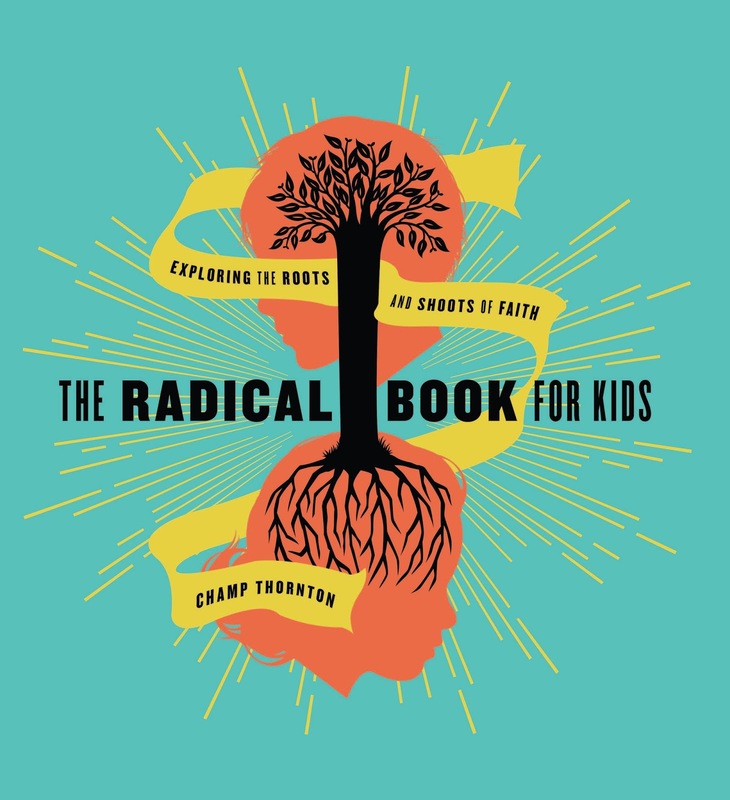 Q: What are some of the fun, hands-on activities included in The Radical Book for Kids? Kids will find instructions and opportunities to do some fun stuff. 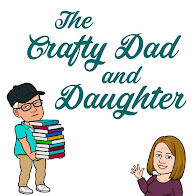 Activities include how to make your own pottery, how to make a (safe) sling shot like King David’s, how to make a functioning sundial, how to make a miniature catapult and how to set up and play a game that’s as old as Abraham. 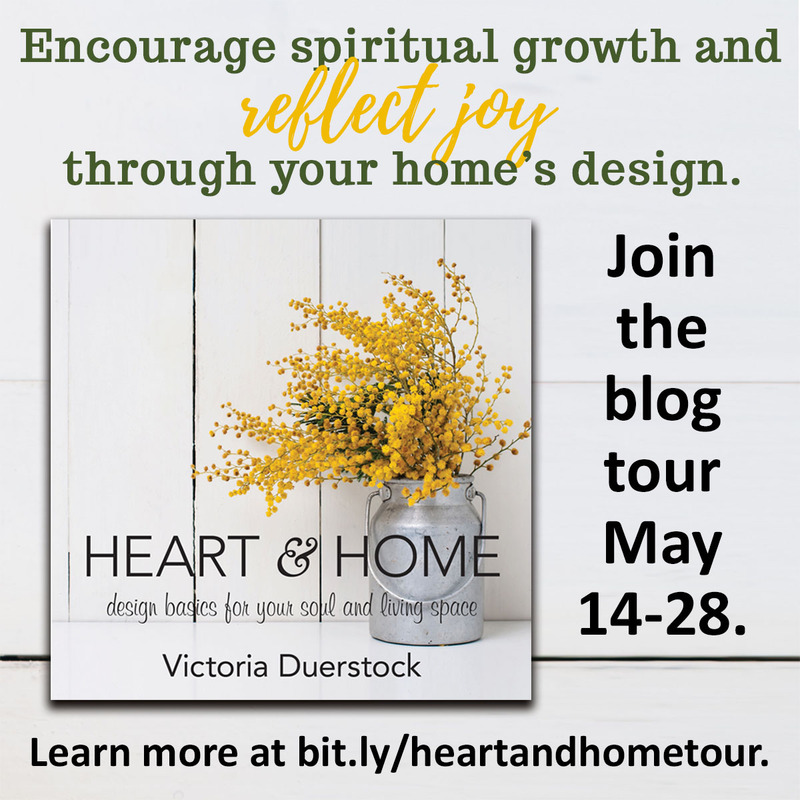 In addition to hands-on activities like these, there are other fun elements: making a secret code, learning elephant jokes and trying to answer Bible trivia questions that are scattered all throughout the book. 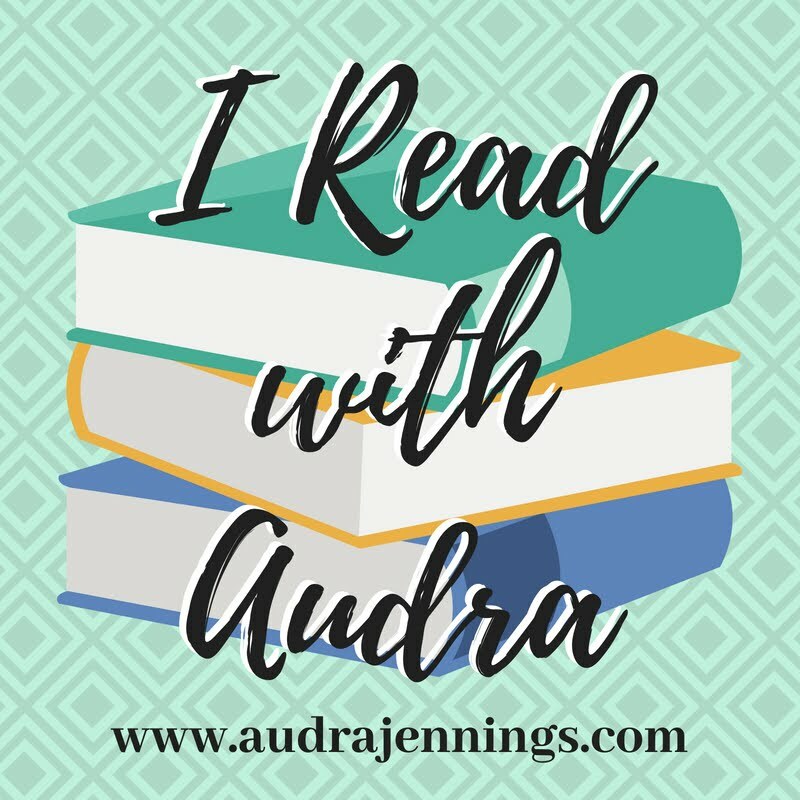 Q: You also provide sections with practical advice, such as “How to Clean Your Room” and “What to do When You’re Angry.” How do those chapters fit in with the idea of the book as a whole? In this book I aim not only to deepen the faith of young readers, rooting them in the Bible and its truths, but also to strengthen their daily life of faith in Christ. I hope to strengthen daily faith by introducing radical role models — the lives of men and women from church history. But this daily faith dimension also has practical, real-life aspects for kids. They have to learn to deal with heart issues, such as anger, forgiveness, guilt, fear, and disappointments. Kids also need to mature in more mundane matters such as being a good friend, avoiding harmful friends, making wise decisions and keeping your life (or room) organized. 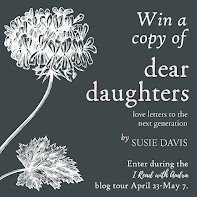 Q: What is your hope for the children and families who read this book? On one level, I hope those who read this book — whether children and teens or their parents and grandparents — would come to love, trust and follow the Lord Jesus Christ more. It’s my prayer this book will be used by God to grow deep roots of faith in all who read it. In addition to this, it’s my hope that the middle schoolers and young teens who read about the spiritual disciplines, the names of God, biblical wisdom, union with Christ or men and women who gave their lives for the Lord will one day come back for more as they later decide to explore more deeply and widely the riches of God’s truth. In other words, I want to scatter a packet of assorted seeds across the minds and hearts and imaginations of the next generation, which in God’s time and by His Spirit will take root, sprout and bear much fruit. If this book makes children and teens (and adults) more curious and thirsty to know God and the good news of His Word, then it will have done its job. Champ Thornton invites you to connect with him at www.champthornton.com, on Facebook (Champ.Thornton.7) and via Twitter (champthornton).